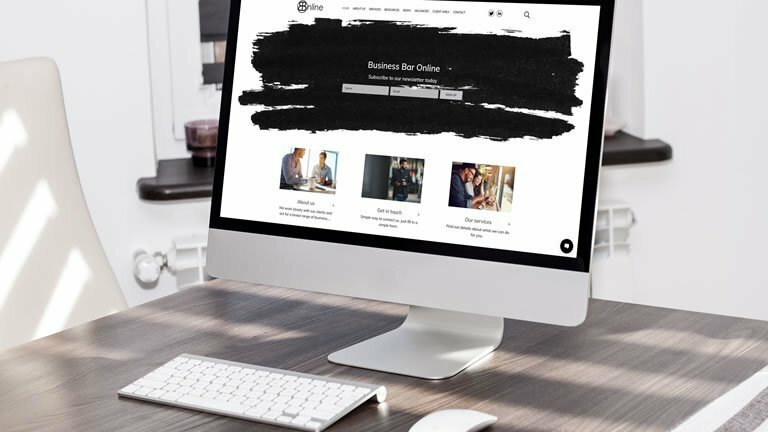 So why should your website be? 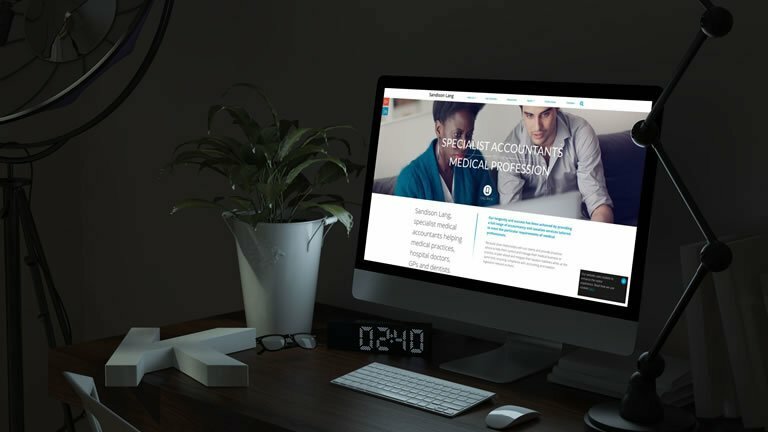 IRIS WebPortal provides UK accountants with great modern websites. 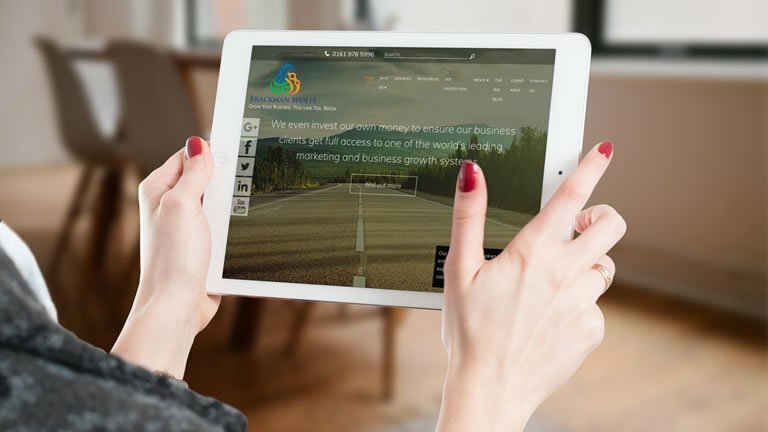 We offer a complete package, doing all the work for you, saving you time to focus on your clients. 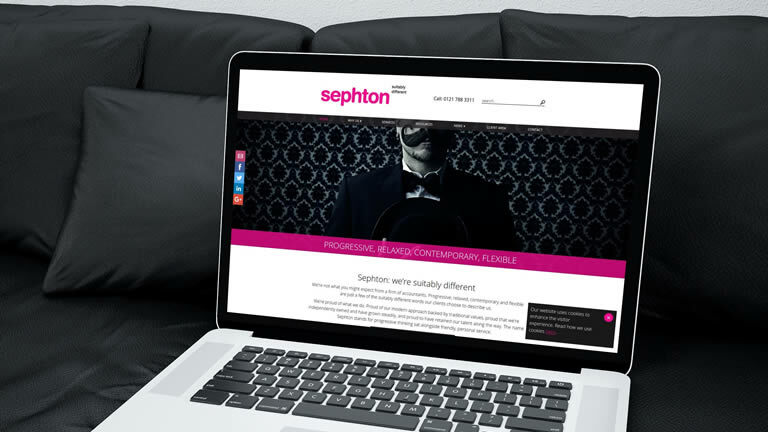 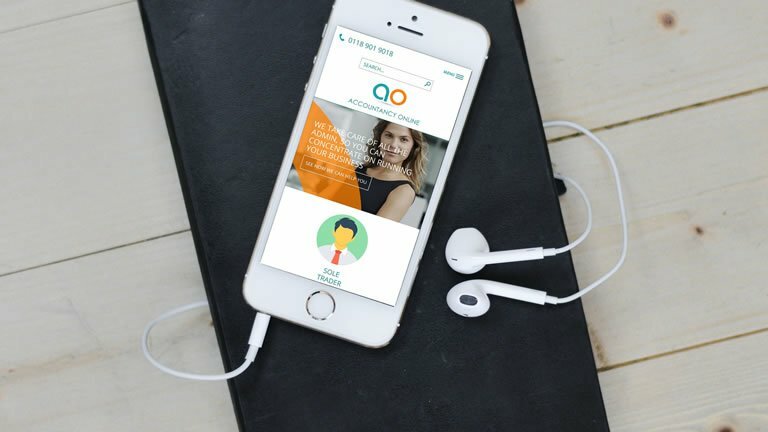 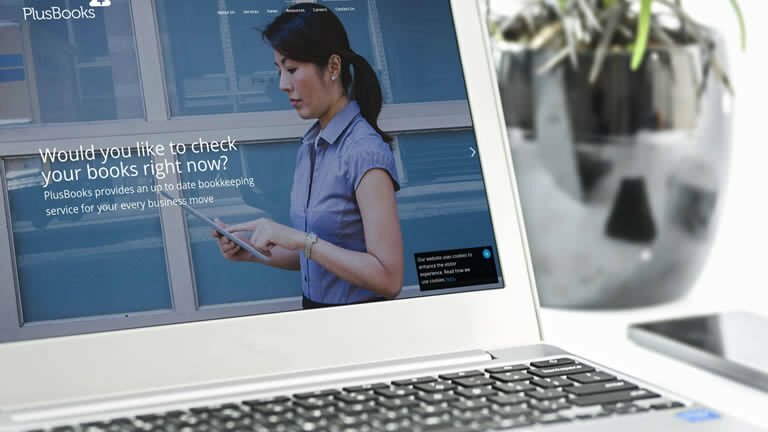 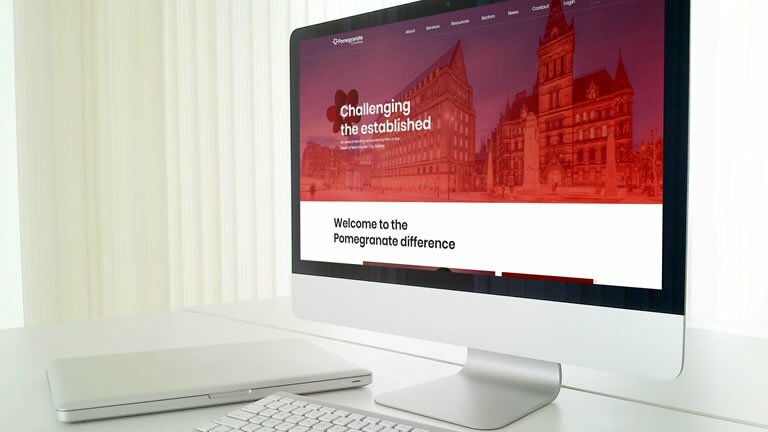 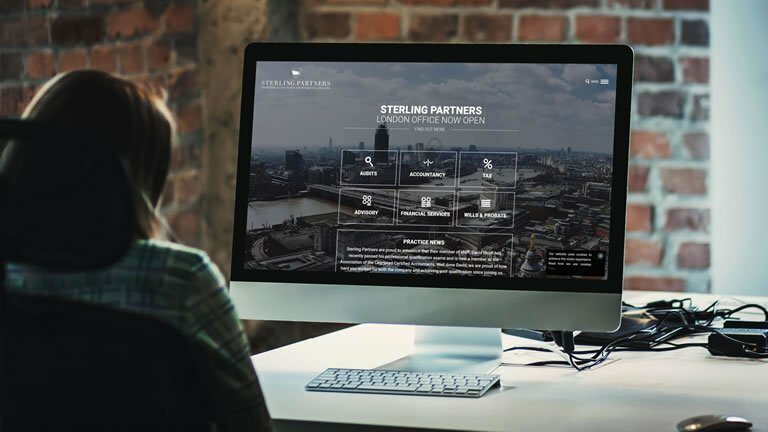 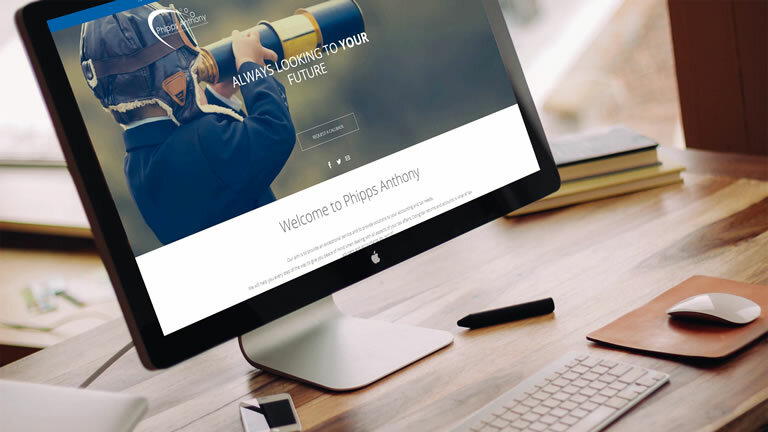 We create sites which look great on any device – desktop, mobile or tablet – and we supply you with accountancy related content, Search Engine Optimisation and much more.